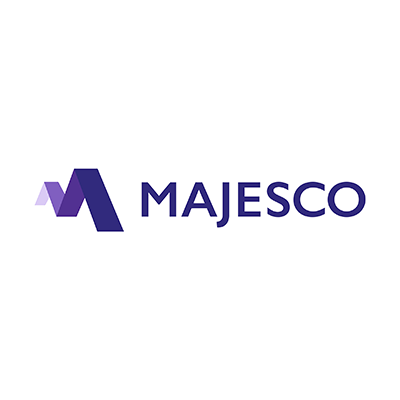 Morristown, NJ March 18, 2019 – Majesco (NASDAQ: MJCO), a global leader of cloud insurance software solutions for insurance business transformation, announced today that Manish Shah is promoted to President and Chief Product Officer, and Jim Miller is appointed Chief Revenue Officer. Both will report to Majesco’s CEO Adam Elster and be based in Morristown, NJ. Manish joined Majesco in 2015 as part of the merger with Cover-All Technologies, and previously served as Executive Vice President of the product organization. “Manish has played a critical role in shaping Majesco’s technology vision. His leadership, combined with his deep technical expertise and extensive knowledge of the insurance industry will further accelerate our growth and product innovation,” said Majesco CEO Adam Elster. “The insurance industry is going through a massive business transformation and Majesco’s core, data and digital platforms are well-suited for insurers who are building the next generation of insurance. I’m honored to lead an incredibly talented team to drive a new era of innovation, user experience, and scalable insurance platforms as we continue to help our clients thrive in the constantly changing digital world,” said Manish. Jim Miller is a global senior software executive joining the Majesco Leadership team after a successful career at CA Technologies, where he was responsible for sales strategy for products and field teams across multiple business units worldwide. His focus will be to drive Majesco’s overall go-to-market methodology and execution of the company’s growth strategy. “Majesco has been delivering innovation to insurers and their customers and agents for many years and is fast becoming the premier provider of modern technology solutions to support the core needs of the insurance industry. The road ahead full of enormous opportunities, and I look forward to working closely with the entire Majesco team to build on the momentum they’ve established to drive the next phase of growth,” commented Jim. “These are two very strong leaders, and I’m confident that these appointments will only increase our pace of execution, which is a huge win for our business, our partners and for the hundreds of insurers who count on us help them achieve their digital business transformation,” said CEO Adam Elster.